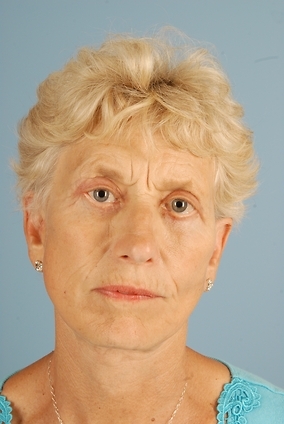 69 year old female came in for a consultation with Dr. Azar to discuss options and recommendations that would help give her face a more youthful look. 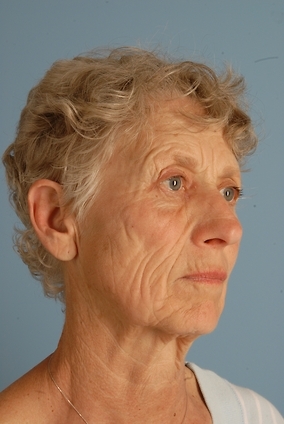 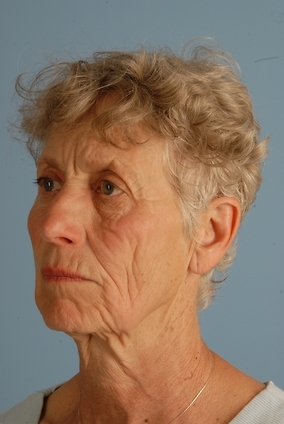 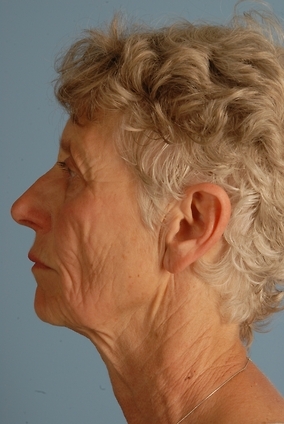 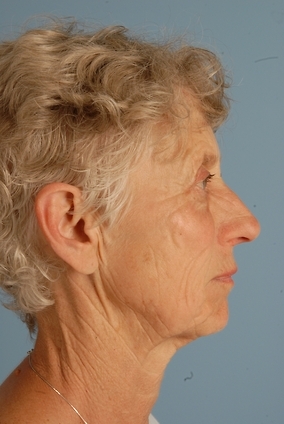 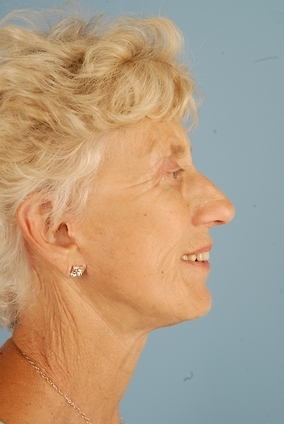 She wanted to eliminate her deep wrinkles without looking pulled or unnatural. 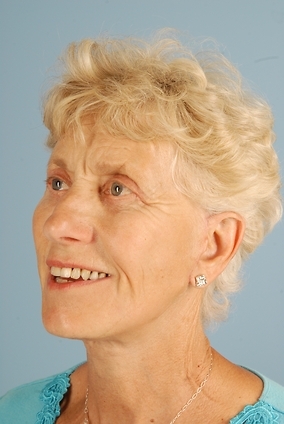 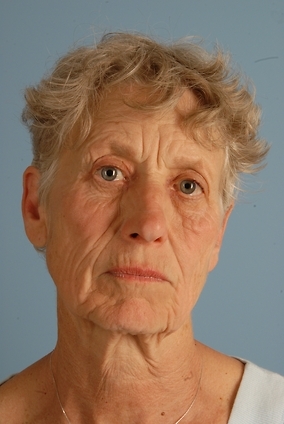 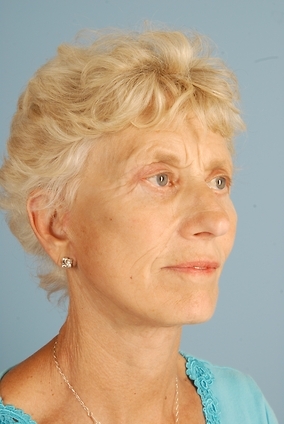 She underwent a Facelift/Necklift, Transblepharoplasty browlift and a lower blepharoplasty. 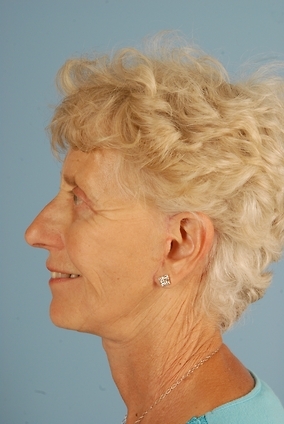 The patient is very pleased with her results and feels as though she has achieved her goals without others knowing she had surgery.